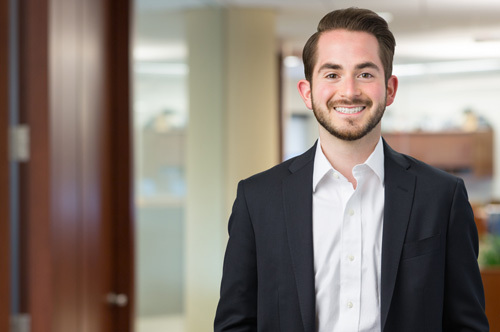 Mr. Kroszner joined Littlejohn in 2018 as part of the performing credit team. Prior to Littlejohn, Mr. Kroszner was responsible for managing CLO tranche investments at Bayview Asset Management, as well as research and analysis across other securitized credit products. Mr. Kroszner began his career at the Royal Bank of Scotland, most recently as the Head of CLO Strategy. Mr. Kroszner received a B.S. in Finance from the University of Connecticut.